Our very popular Hydrosol because of its sensual and calming aroma. 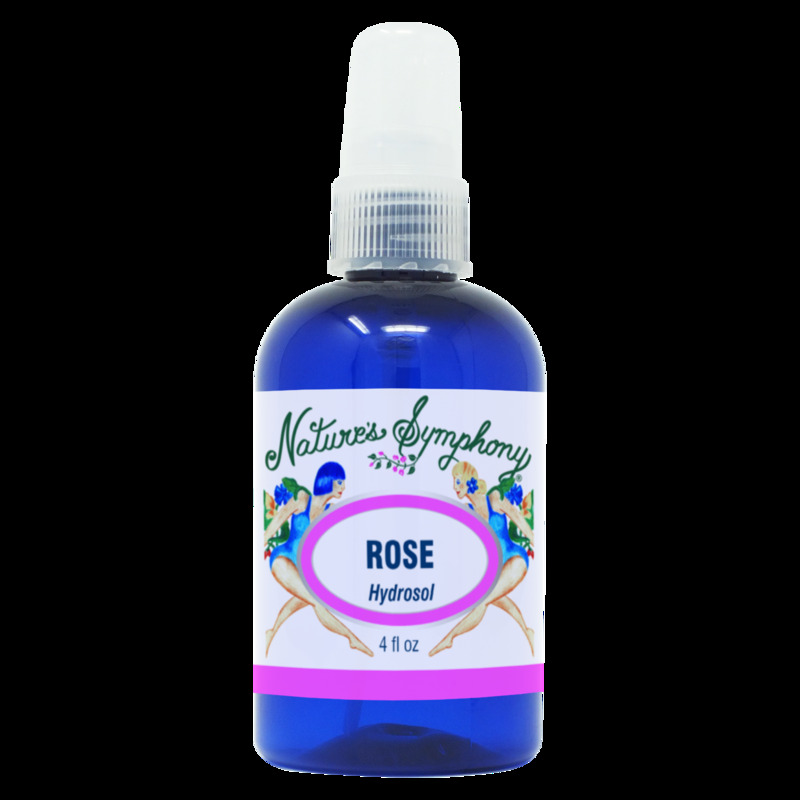 Rose hydrosol may be hydrating, balancing, and toning which makes it great for all skin types, especially for mature and dehydrated skin. Ingredients: Distillation water of aromatic plant of Rose.